For some odd reason, I feel as if I should apologize for the lack of beauty content, but I've been feeling blah due to massive migraines (not fun). Classic Camel is a neutral, yellow-based, pastel-ish camel with micro gold glitter. I love this beautiful shade, but the formula is a little problematic. The formula is thin, applies, and looks, gritty, and needs 3 coats. 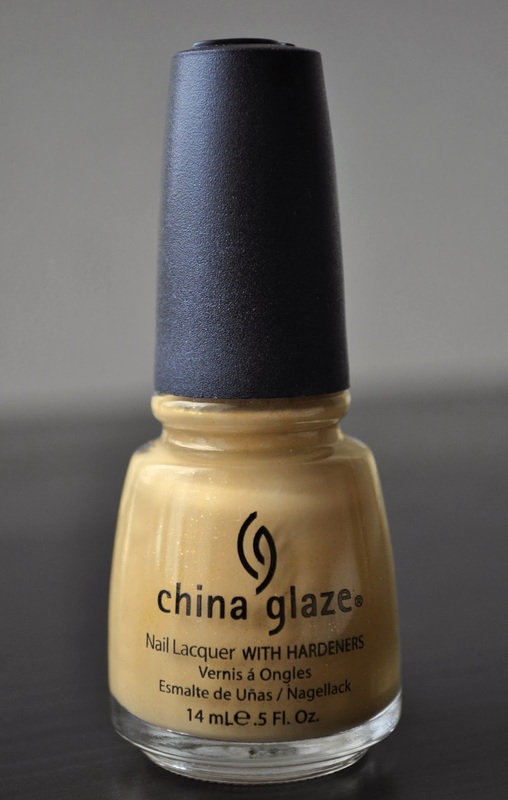 Also, Classic Camel dries to a dull finish, and the 3 coats makes the polish look thick on the nails...yokunai! A gorgeous shade for Autumn, but it can't be worn without a top coat! This one of the colours that I see swatches and think I won't like it but then there's something to it! It's definitely a shade worth looking into.